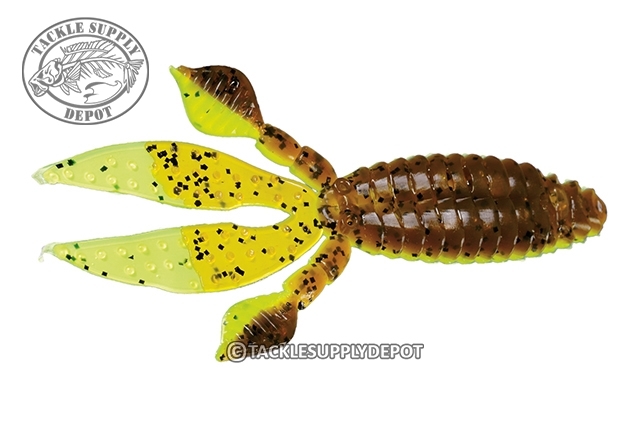 The Strike King KVD Perfect Plastic Rodent is ideal for heavy cover fishing. Featuring a traditional super soft beaver style body paired with four appendages that are designed to make a major disturbance in the water. The Rodent is an excellent choice Texas Rigged on its own or threaded on the back of a jig for flipping and pitching cover.